An open bridge rack (OBR) provides a flexible path to take you from today’s TIA/EIA-standard rails to open-standard rails when your data center is ready. 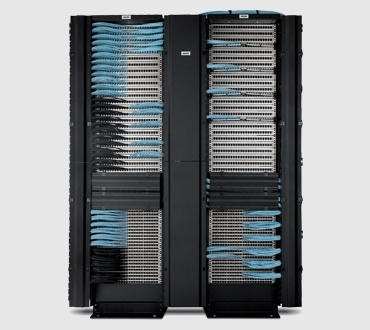 These racks can be used in three configurations: networking, server and Open Compute Project (OCP). They allow you to standardize with one rack, no matter the environment. 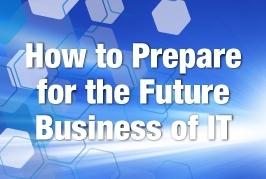 In this presentation, we will cover IT market trends, applications and drivers, and take a closer look at how to make informed choices as we ready ourselves for the future.